A rainbow screen with lightning bolt symbol indicates you are using software *not* compatible with this board. 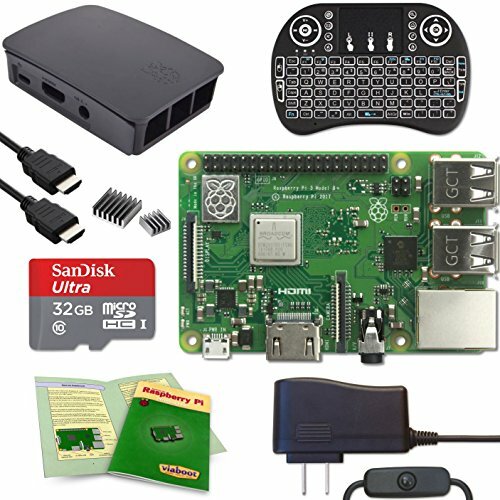 The Raspberry Pi 3 B+ requires NOOBS v2.7.0 or later. Included MicroSD Card may appear as 1GB on PC's due to partitioning but can be expanded to full capacity through reformatting as desired.